Layne got involved with motorcross when he was about 13, he says he did OK but his sister Faye said 'do you know anything about speedway?' Apparently she had met a lad who did speedway - his name was Tai Woffinden! Layne hadn't heard of Tai and he showed them some videos, he thought that looks pretty cool so Tai offered to take him up to Scunthorpe where he had started. I used some of his equipment so went from an 85cc bike to a 500cc speedway bike! Tai told my dad we ought to get a speedway bike and that's how he got started. Layne started doing some amateur meetings and winning the first one gave him a lot of confidence. He has lots of bike parts from Tai but also lots of tips on fitness and diet. 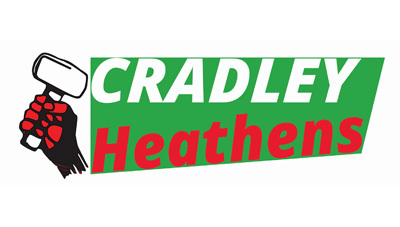 Layne came into the Heathens side in 2014 for one match at Coventry on 29th September. 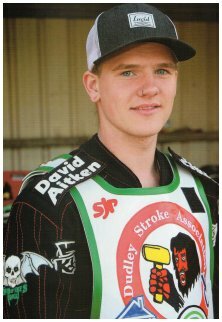 in 2016 Layne was riding at Kings Lynn but it was felt that he wasn't getting enough rides so it was agreed that he would join Cradley. 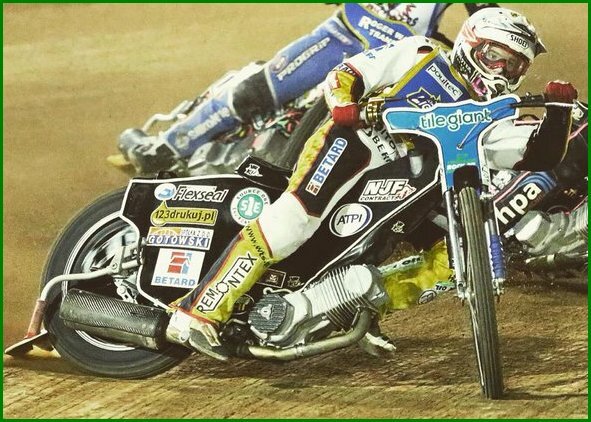 He had 9 meetings for the Heathens with his best score at Sheffield in a Challenge match at the end of June when he scored four points from four rides.